Polhill Garden Centre love working alongside a range of fantastic charities throughout the Kent community by supporting them with their collections. Polhill have worked with several charities including Parkinson’s UK, Marie Curie Cancer Care, Cystic Fibrosis Trust, RSPB and many more. A new bus service linking Sevenoaks to Orpington was recently launched in July 2018. The 431 bus route runs Monday to Friday and a newly built bus shelter allows passengers to get off just outside the entrance of Polhill Garden Centre. 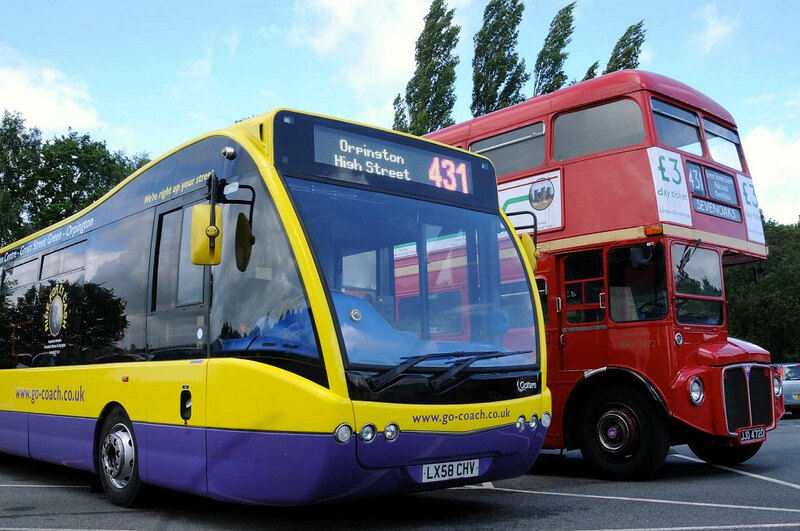 Buses on the new service run from Orpington High Street through Green Street Green and Pratts Bottom before stopping at Knockholt station and continuing to Halstead and Dunton Green via the new Polhill Garden Centre stop. The bus then continues to Tesco in Riverhead and Sevenoaks railway station before terminating at the bus station, or continuing to Knole Academy and Trinity School during term time.